Comments: Scholarly study of the influence of rock'n'roll in general and Elvis in particular on the breakdown of segregation and loosening of racial tensions in the Southern states of the USA during the 1950s. Excellently researched, powerfully argumented, well indexed and referenced. 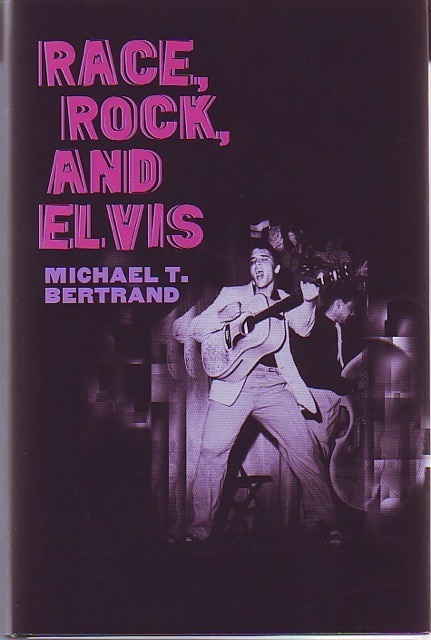 A must for anyone interested in the real importance of rock'n'roll, cultural history, sociology, and, of course, Elvis.